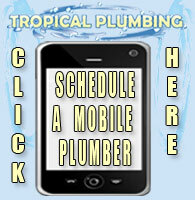 Tropical Plumbing is on call and ready to handle all of your Septic System needs. 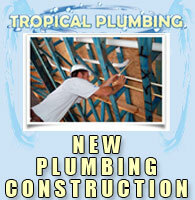 Simply Purchase your Septic Service Call Online, Select the Preferred Time you want the Tropical Plumber Septic Specialist to visit your home and Tropical Plumbing will handle the rest. Nothing worse than a septic issue. Tropical made it all go away. 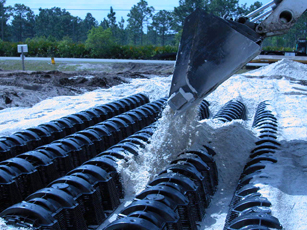 New Septic Systems start at $4,500.00. Plumbing Service Call with 1/2 hour labor included. New Water Well's Starting at $4,800.00.